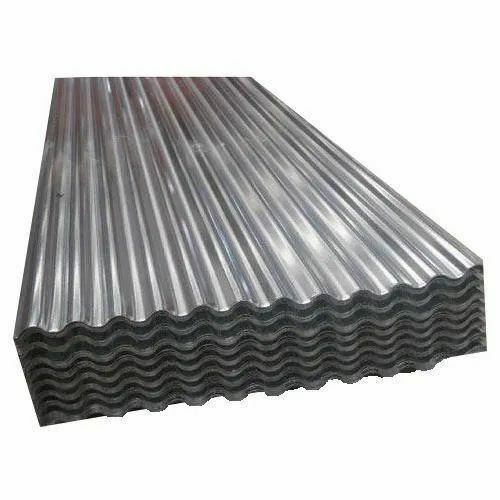 We established our organizational premises, Sree Arumuga Steel Traders, in the year 1983 as a prime manufacturer, wholesaler, distributor, and trader of Metal Coils, Steel Plates, Profile Sheets, and much more. Our long standing association with our clients is established due to our perseverance and dedication in providing them with customized solutions with respect to each product. Our products are constructed using high quality galvanized steel along with other products to add strength and long lasting durability. Our efforts and superior performance have earned us valued clients of high repute throughout the industry, whom we hope to serve on a continued basis. We have established an organization of structural excellence, owing to the adept infrastructural establishment. Every department within our infrastructure is equipped with modern amenities that are required for the smooth functioning of any organization. These amenities include a state of the art manufacturing division that uses raw materials procured from trusted vendors to render our products to perfection. Once in their final form, these products are forwarded on to the quality testing department, where our experts check each batch for redundancies and shortcomings before shipping to our clients from our warehouse.